Wine Tastings: 4 included in the tour package! 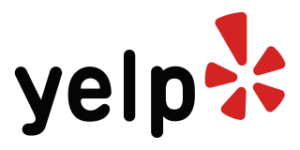 Pickup Time: 11 a.m. – 4:30 p.m.
Pickup Time: 10:30 a.m. – 5:00 p.m. Create lasting memories with a group of friends or someone special as you share this unique experience. 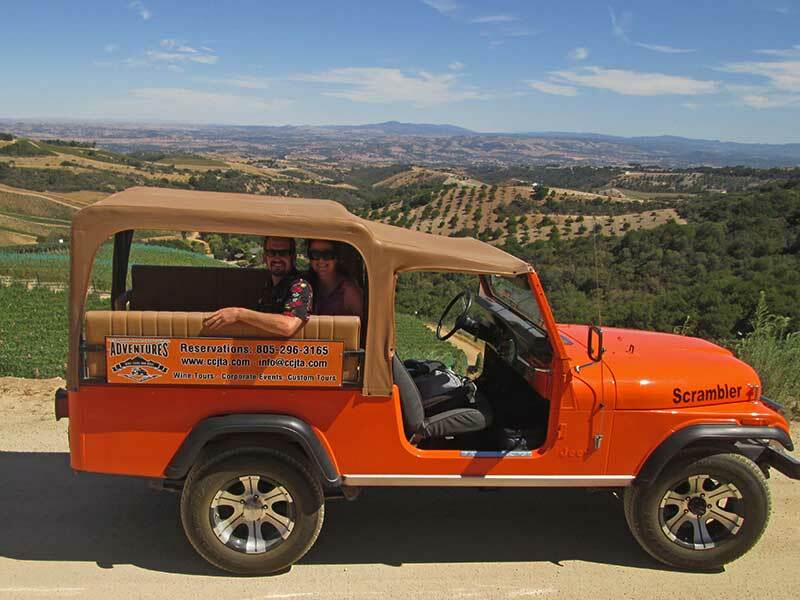 Our Paso Robles Back Roads Wine Tasting Tour typically lasts 5 hours, depending on your pick-up location. If you are looking for a more customized Paso Robles wine tour experience with a little less or additional time, please don’t hesitate to contact us.